Making a difference in a highly commoditised industry is never easy. 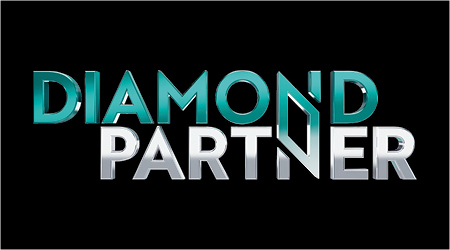 It is important that any initiative shines brightly and offers something unique and appealing to those who appreciate value. It needs to be supported wholeheartedly and be immensely rewarding. 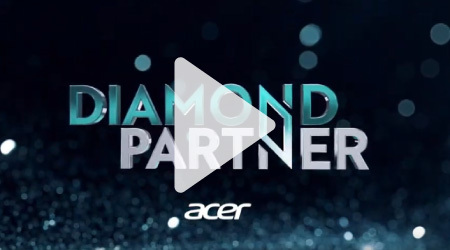 Register and become Acer Diamond Partner Today! 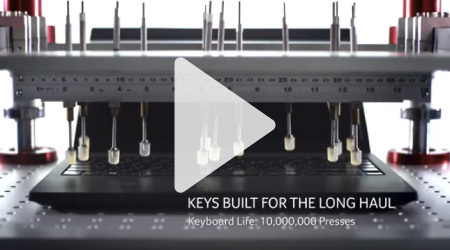 At <1kg and only 14.9mm, this laptop is designed to be at your side wherever you go. The premium-quality magnesium alloys of the lightweight, stylish chassis are stronger than aluminium at the same thickness. Power through a day of meetings or work on the road with up to 10 hours of battery life. 15 hours of battery life goes a long way. Get in a full day&apos;s work with time to spare on just a single charge. 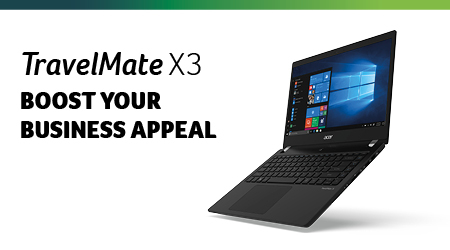 Having proven itself in 8 key U.S. military testing standards, the TravelMate X3 offers undeniable durability. 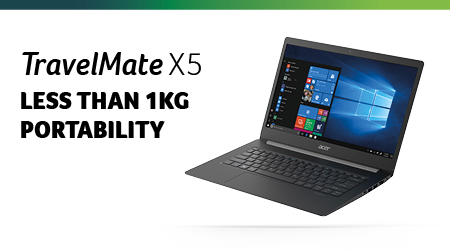 And at less than 20mm thin and only 1.6kg, the aluminum chassis design means working on the road just got much easier. The Military Standard tested, impact-resistant chassis stands up to daily wear and tear. The rigorous tests ensure it can survive shocks, drops, rain and more. 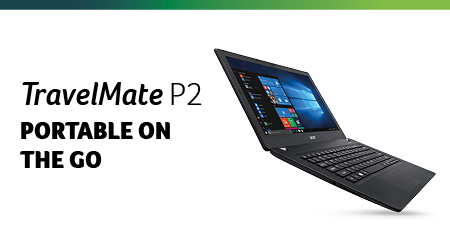 With up to 14 hours of battery life, the TravelMate P2 will last through a day of meetings or let you work uninterrupted without recharging. 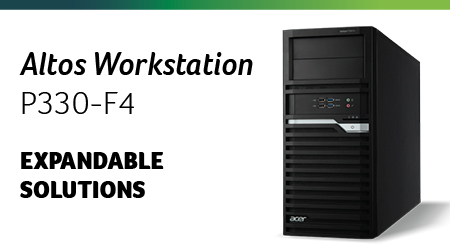 Offering an excellent combination of performance and expandability, the Altos P330 F4 workstation is an ideal choice for both computing and rendering tasks. Enterprise-level reliability and expandability allow the Altos P330 F4 to tackle even the largest projects with confidence. 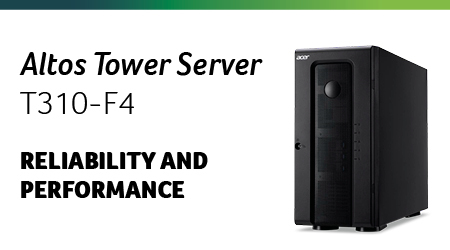 The Altos T310 F4 delivers true server-class features and expandability along with best price-performance technology to assure the success of your business. 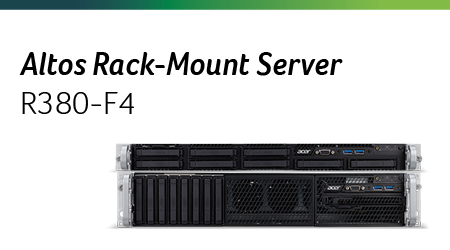 This single-socket tower server features an 80 PLUS® efficient power supply that runs smoothly and quietly for maximized productivity. 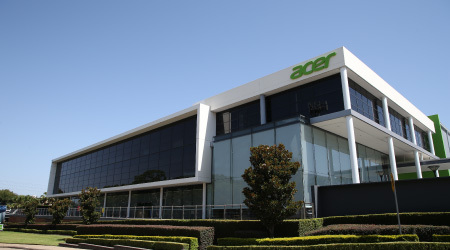 Founded in 1976, today Acer is one of the world’s top ICT companies and has a presence in over 160 countries. 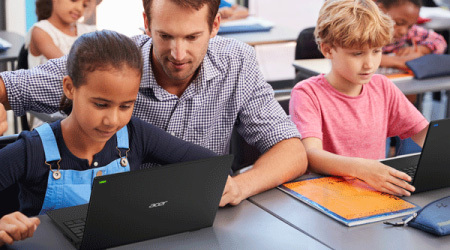 As Acer looks into the future, it is focused on enabling a world where hardware, software and services will infuse with one another to open up new possibilities for consumers and businesses alike. 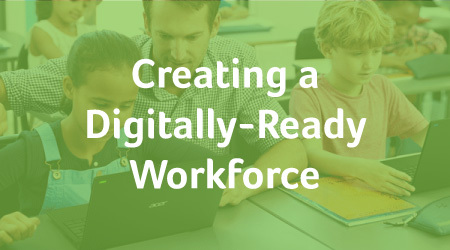 From service-oriented technologies to the Internet of Things to gaming and virtual reality, Acer’s 7,000+ employees are dedicated to the research, design, marketing, sale, and support of products and solutions that break barriers between people and technology.